We're almost a month in to 2016 and if you're anything like me, you're feeling more motivated than ever to be your best self. Maybe you've been hitting the gym again or finially trying that Yoga or Pilates class that you've been wanting to try. Maybe you are setting financial goals or picking up a meditation practice. And my biggest dream... maybe you've decided to take the plunge like I did and are finally trying the vegan diet (even 1-2 days a week benefits you and our planet!). Although I can personally vouch for the amazing benefits of all the New Years resolutions above, I know how hard it can be in our busy lives to accomplish mindfulness, fitness and diet plans... no matter how dedicated we may be. That's why I am here to suggest an easier change for 2016. Why not get rid of all of those toxic beauty products you have been using, and replace them with some of my tried and tested favorites? Not only are they better for you and our environment, but they work amazingly too. Check out my favorite natural vegan hair, makeup, and skincare products listed below for a new, greener you in 2016! 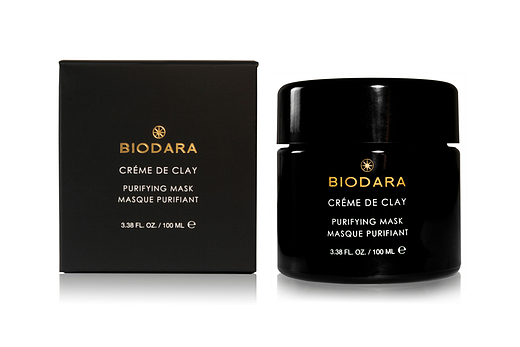 Biodara's Creme de Clay Mask is an organic, vegan, purifying face mask that works wonders on all types of skin. Made with bentonite clay and roasted bamboo salts, this mask penetrates pores and detoxifies skin by extracting impurities. Organic bioactive oils and plant extracts further aid in the exfoliation of dead skin cells, and organic sea kelp and ionic trace minerals help soothe and moisturize the skin. I use this mask each night before bed. It feels so soothing to my sensitive skin, and it leaves my face felling refreshed with a revitalized glow. "BIODARA is an eco-conscious luxury skincare line that perfectly blends modern science with natural and organic bioactive botanicals." To find out more, view other products, and shop, please visit Biodara.com. Lavett and Chin’s Coconut Moisturizing Facial Mist is perfect to moisturize and refresh your skin, both before and after makeup. It is a blend of seven amazing natural ingredients, and has been designed to be both refreshing and light for all types of skin. It features coconut extract, Aspen bark, and organic Bulgarian rosewater, all to aid in the absorption and retention of moisture in the skin. This mist is the perfect touch to finish off a dewey, youthful makeup look, or as a moisturizer after cleansing. It penetrates the skin and immediately delivers antioxidants, nutrients and moisture leaving skin feeling rejuvenated. I personally love to use it in the morning after I have applied my makeup, and as a refresher throughout the day. Visit LavettAndChin.com to purchase and find out more. W3LL People’s Expressionist Mascara instantly creates big, bold fluffy lashes. The high tech brush design precisely separates the thinnest, shortest, hard-to-reach lashes by expertly scooping up and lengthening each one. Lashes are nourished thanks to a synergistic botanical blend, and hyper pure mineral pigments create the “blackest of black” color for highly defined luxurious look. There are no harsh artificial chemicals or petroleum derivatives that can irritate the sensitive eye area. I love this mascara not only because it is 100% cruelty-free, petroleum-free, paraben free, coal tar-free, and aluminum-free; but also because it give me amazing, long, clump-free lashes that last all day long. Visit W3LLPeople.com for more information. W3LL People’s Bio Bronzer Stick is an easy-to-use bronzer that gives your skin a natural sun-kissed glow. A multi-use cream stick, it can be applied as a bronzer to create a tanned look, or as a contouring shadow to give the face depth and dimension. I personally use this bronzing stick as a contouring tool, concentration it below my cheek bones and along my jawline to create added dimension. Organic aloe leaf extract and olive oil help hydrate and protect skin, and its pure pigments adapt to virtually any skin type. I also love the portable stick design, as it is great for fool-proof application on the go. Visit W3LLPeople.com for more information. Rahua Shampoo and Conditioner are 100% natural and organic and are especially effective for color-treated hair. The shampoo is natural cleanser derived from coconut oil. It cleanses gently without removing color pigmentation, while Rahua oil molecules penetrate deep into the hair shaft, strengthening and fortifying weak, damaged strands. A light-lather shampoo that creates and maintains healthy, bouncy and lustrous hair while regenerating the scalp and hair follicles. The Conditioner is a double-duty product, as it works as both a conditioner and a medium hold styling cream. The thick, super-rich formula creates manageable, soft hair without any build-up while protecting the strands. It is hard to find a natural shampoo, and especially a natural conditioner, that preserve hair color, detangle knots, and strengthen my hair without them being oily and leaving my hair flat. Rahua shampoo and conditioner however have done wonders for my hair. It looks beautiful and feels stronger than ever before. Visit Rahua.com to try for yourself and to learn more about their products. Lavett and Chin’s Sea Salt Texturizing Mist was formulated in 1999 to recreate the beautiful texture and body hair gets from a day at the beach. It thickens fine, limp hair by accentuating hair's natural texture. Years of research went into its development and have resulted in a formula that contains many vital minerals and nutrients to promote healthy hair and aid in hydration. With pure maris sal, which is harvested from north america's only active sea salt bed, this hair mist is wonderful at achieving a “beachy” waved look, and is perfect for adding texture to any look. 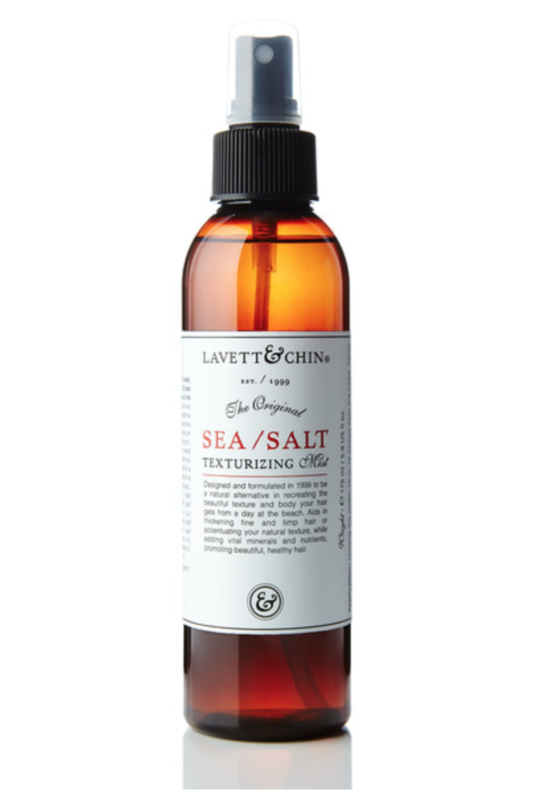 Visit LavettandChin.com for more information and to try out the salt spray for yourself. 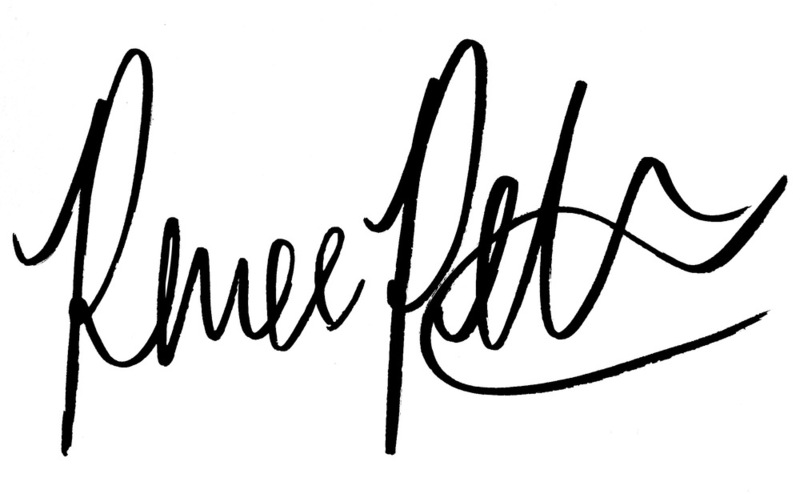 Thank you for reading, and here's to an amazing 2016... a bold New Year in Beauty!